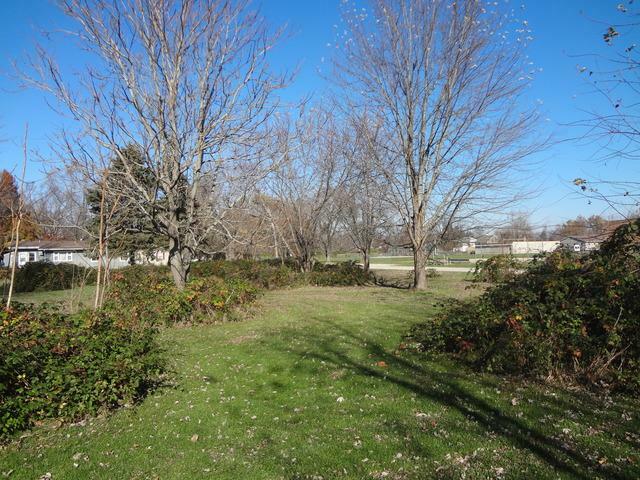 .39 acre, wooded building lot for sale in Plano. This lot is eligible for an out building. This property has had the school impact fees, sidewalk, curb and gutter fees paid. 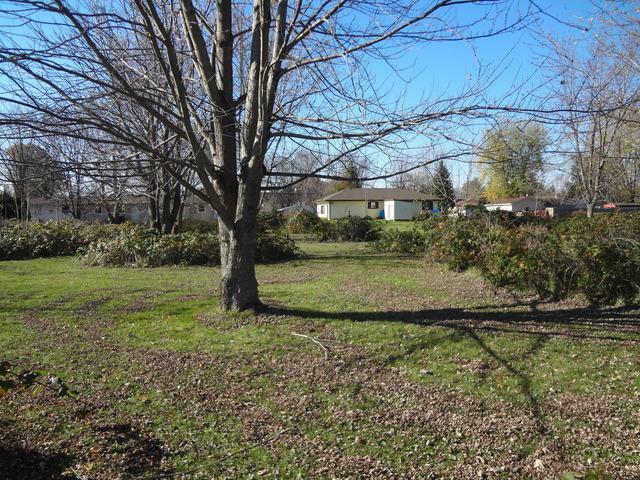 City water and sewer available at the property along with electric and cable. Located at the South end of Center street. Great opportunity for a building project.